* Why people are not motivated and how to feel motivated every minute of every day. 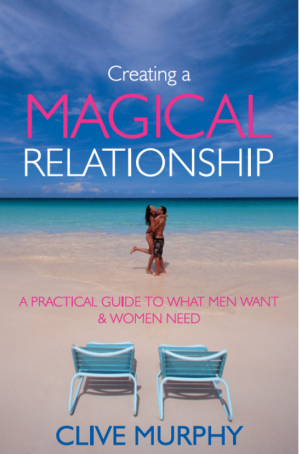 A great reference book on how to get the best from life. You have an awesome power within to achieve whatever you desire. This inner power is readily at your disposal to create a world you may have only dreamed of. A world where you are in total control of your life, how you feel, how you react, the direction you take, the results you achieve. Once you understand how to harness this great inner power, you will enjoy a sense of peace and happiness like never before. 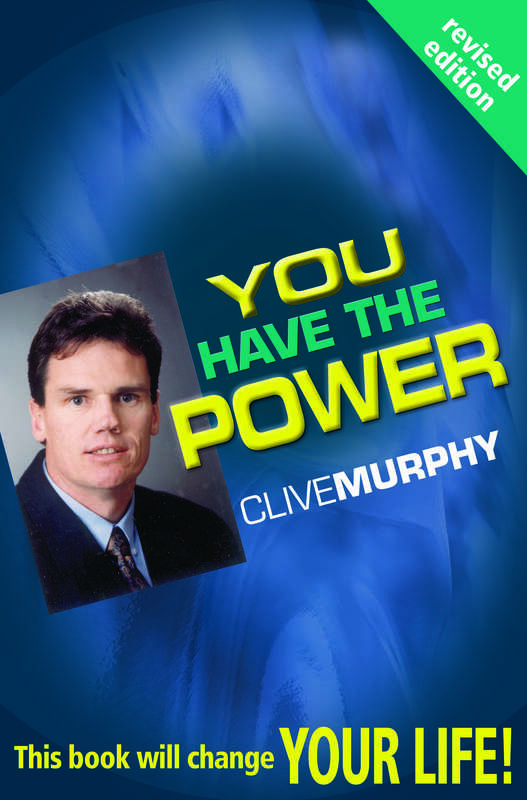 In “You Have The Power”, Clive Murphy examines what he believes to be the nucleus of our existence … our Self Esteem. The way we feel about ourself determines how well we succeed in relationships, sport, business and what we achieve in life. While we may feel we have high self esteem, this is usually only present while things are going well. The true test is when things are going wrong. Until his mid thirties, fear prevented Clive from delivering a sales presentation to eight work associates. Relationships were a nightmare as he suffered continual rejection. Clive reached an all-time low after a relationship break-up and losing his job. His self-esteem hit rock bottom. Since that time, he has studied the power of the mind and discovered how to have high self esteem at all times. Having overcome his fears to live a fulfilled life, Clive now empowers others to do the same. 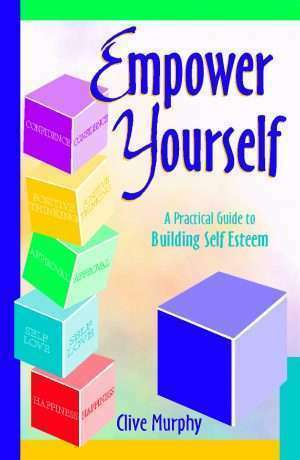 Through reading “You Have The Power”, you will learn how to take control of your life: A life where nobody can emotionally hurt you; a life without fear – especially the fears of rejection, failure, success, loneliness and change; a life where you feel happy with few downs; a life full of successes, where you attract positive people and things into your life. As you gain the skills necessary to succeed in life, you begin to unleash a great power, a power that gives you freedom. To read Chapter 1, please click here. “Being motivated is easy, staying motivated is not so easy. This is where Clive Murphy gives you an important edge. 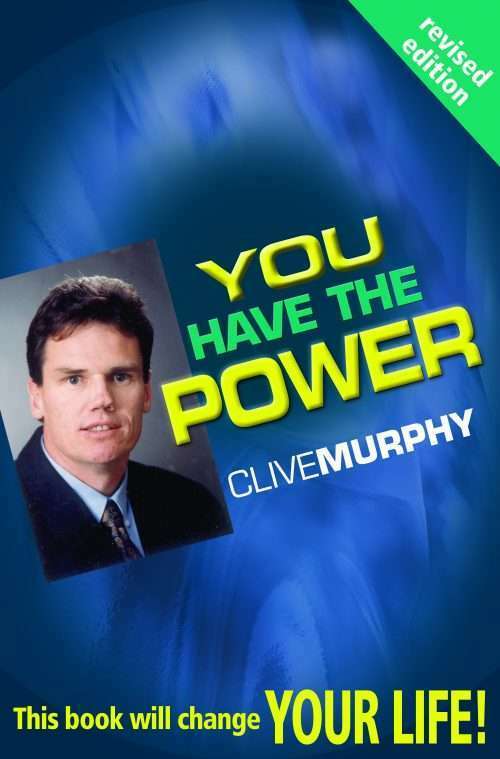 In “You Have The Power” Clive is able to explain in simple terms why we do the things we do, and more importantly, why we don’t do the things we should. “You Have The Power” is not a series of unproven theories, but a “How To” of practical guidelines. It is written without clinical jargon, making it easy for almost any age group to both understand and grasp the rationale. Having self esteem is one thing, retaining it under life’s many trying situations is another. “After reading “You Have The Power” I began to understand how my mind works and why I react to situations the way I do. Through improving my mind power I was able to change things to enrich my life. I couldn’t stop at one reading of “You Have The Power” and intend to keep it as my reference for life.